When you initially sign up, your first box will be sent as soon as possible. Delivery time depends on the shipping carrier. 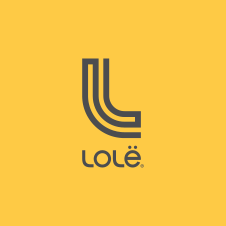 You'll receive an email from us when your Lolë Box is shipped with the tracking information.